I absolutely love this idea from Victoria at Dazzle While Frazzled to combine two nightstands into a bench! What a great way to reuse items you already own! 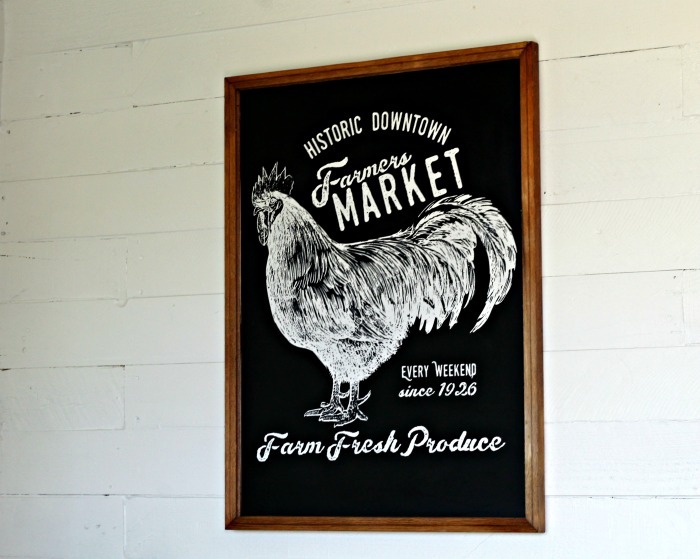 I luv using chalkboards in home decor and Angie's idea from Knick of Time for this Farmer's Market Chalkboard is so inspiring. I just luv it!! 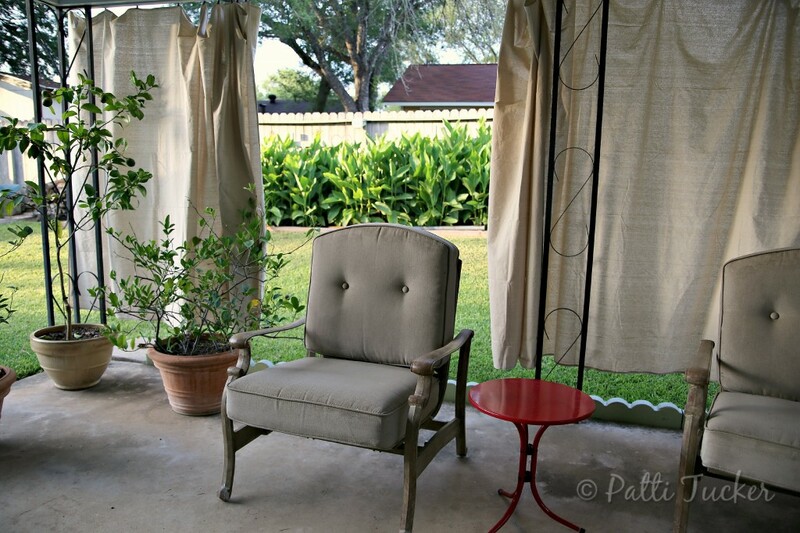 I love Patti from Oh Mrs. Tucker's easy DIY tutorial of these drop cloth curtains for her outdoor space! Such a quick fix for added privacy! 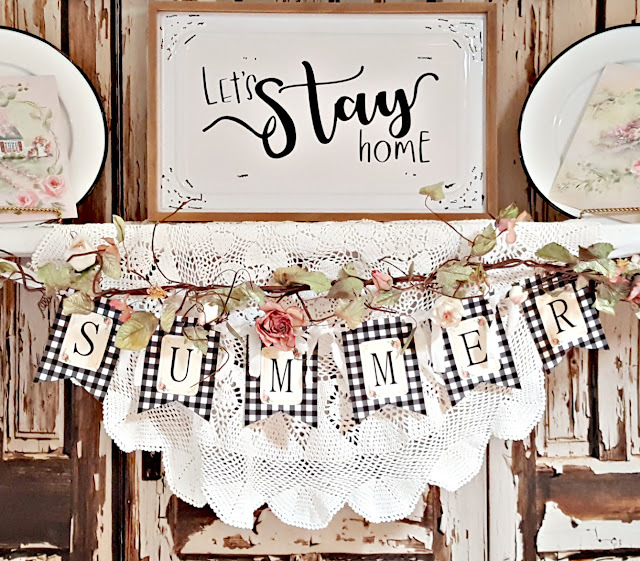 I just love Penny’s beautiful Summer mantle! It’s gorgeous and beautifully styled! Thank you for featuring my Storage Bench project! I absolutely love what you did with those nightstands! So stinkin' smart! Thank you for linking up!